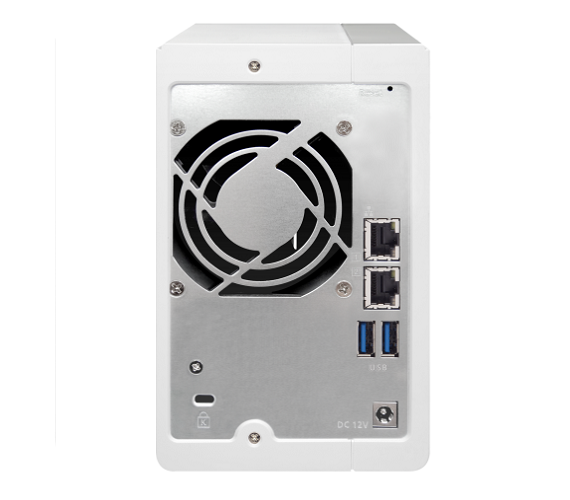 The TS-231P2 features three USB 3.0 ports and dual Gigabit LAN ports, delivering outstanding multitasking performance for your backup, synchronization, and remote access needs on a secure private cloud. 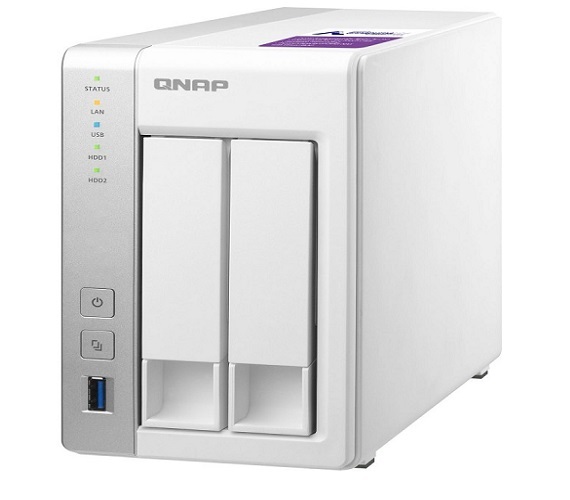 The quad-core TS-231P2 provides powerful hardware capabilities, enabling Qfiling (automated file organization) and Qsirch (full-text search) for more intelligent day-to-day NAS use. • With modularized multiple applications and functions, QTS enhances management efficiency, personal productivity, multimedia, and much more. New intelligent agent services have also been added to simplify system operations and management. • It can be hard to manage emails and contact information that are scattered across multiple computers, devices, and accounts - not to mention if important emails or contact information are lost or become inaccessible due to account closure or device malfunction/loss. • Hybrid Backup Sync provides a well-rounded solution for data backup, file synchronization and disaster recovery. 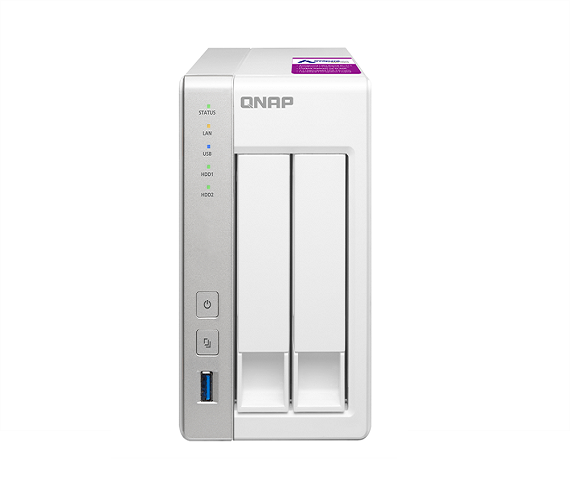 With Hybrid Backup Sync, you can easily and securely back up data from your NAS to several local, remote and cloud storage spaces.